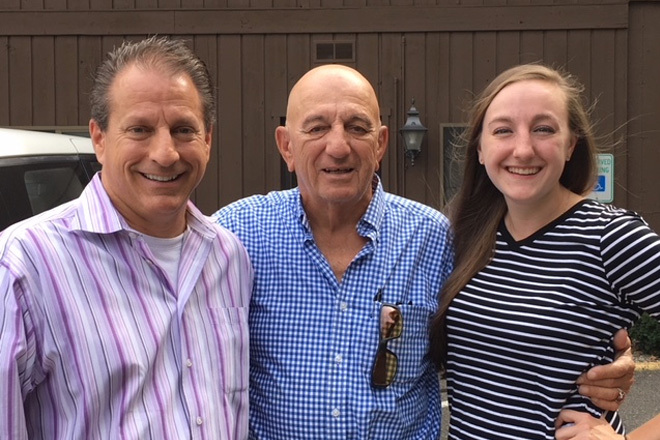 My name is Frank Scarfi, and for more than 38 years, we at Quality Hearing Aid Center, located in Brookfield, CT, have been helping people who are experiencing hearing loss get back into the conversation of life. 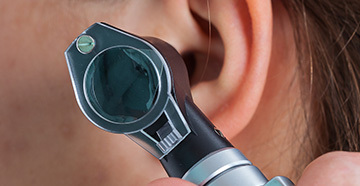 Our state-of-the-art testing and fitting equipment allows us to provide you with an unsurpassed level of hearing care. 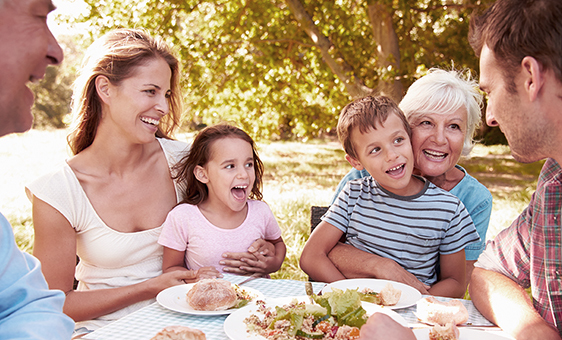 Our commitment to better hearing is enhanced with an extensive line of Starkey digital products that are on the leading edge of hearing technology. We promise to provide you with outstanding customer care and state-of-the-art hearing instruments to help you hear better. 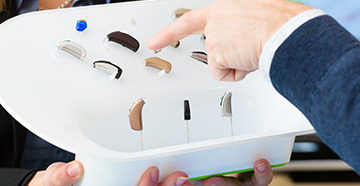 At Quality Hearing Aid Center, satisfaction with your new hearing instruments is our top priority. 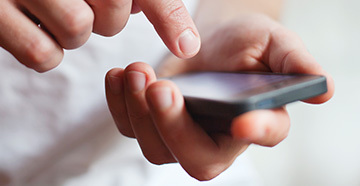 At Quality Hearing Aid Center, customer satisfaction is our #1 Priority!